Summary: As busy as many owners are with tight schedules, waiting for your dog to take care of business can be very frustrating. Sizing the doggie door just right is a necessity before you begin your shopping. Dogs are wonderful in too many ways to count. Dogs, however, can be a real stress when you are running late getting home from work and know your dog MUST need to go out!!! It is stressful when you haven’t been sleeping well and finally get into a wonderful deep sleep only to be wakened up by Fido needing to go out to do his business. It is stressful when you realize the mess you will go home to because Fido got bored and needs something to do when you are gone. 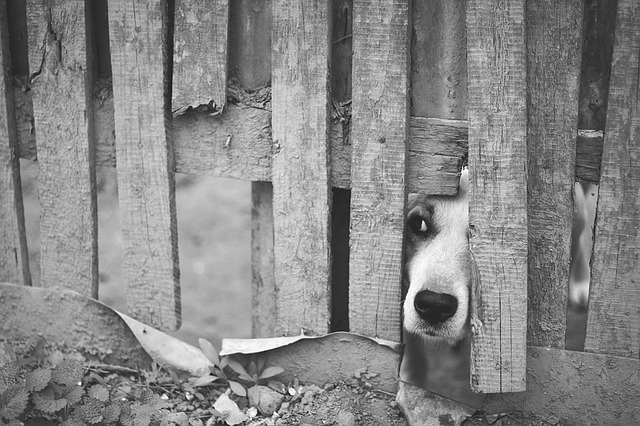 Many people have turned their attention to doggie doors when faced with similar situations to this. There are many more reasons to install a dog door or have one installed. The time savings alone that you will recoup not having to wait on your dog will be enormous. Your dog will also have the freedom to do his business whenever he needs without bothering you. If you are getting home late you won’t have to watch your step. If it is too hot or too cold your pet can come inside. If there are noises outside in the night your dog can go out to investigate without you having to open your door leaving you more protected. Scratches on your doors and windows won’t happen anymore. You can feel more security when away from home. When shopping for doggie doors, measure it so that the top of the opening is about 1 higher than the top of the dog’s shoulders. The bottom of the opening needs to be low enough so that the dog can easily step through it. If you have several pets, have the top of the opening clear the back of the tallest pet by 1 inch and the bottom low enough for the smallest pet to go through easily. Important: It is nice to already have a dog door installed before you bring home your puppy. Many breeders already have puppies trained to use a doggie door so it will be natural for the puppy to continue to use it. This will generally aid with the house training process. Our most preferred doggie door is a traditional flap-like door. Our favorite brand for this product is Ideal Pet Products. They offer the Flap Original Pet Door with Telescoping Frame . This is generally the most economical approach than an automated dog door and replacement flaps are available as they do wear out. It takes between 20-30 minutes to install. Follow the instructions as far a placement in your door.